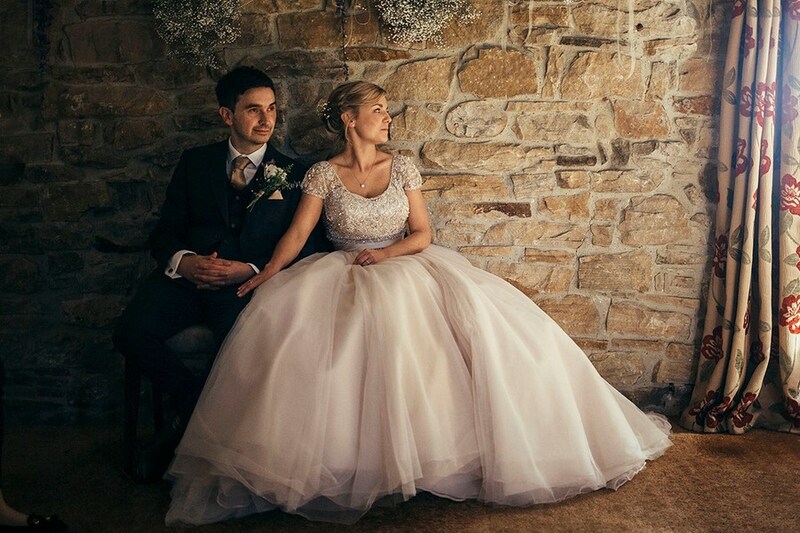 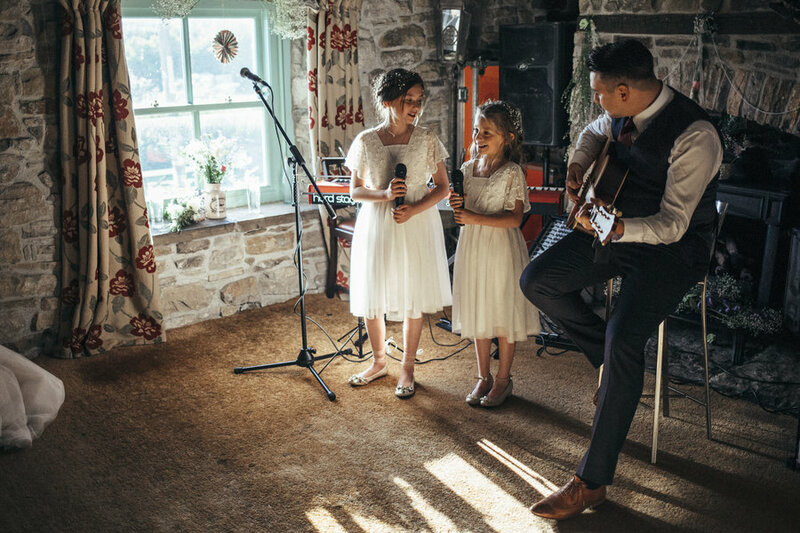 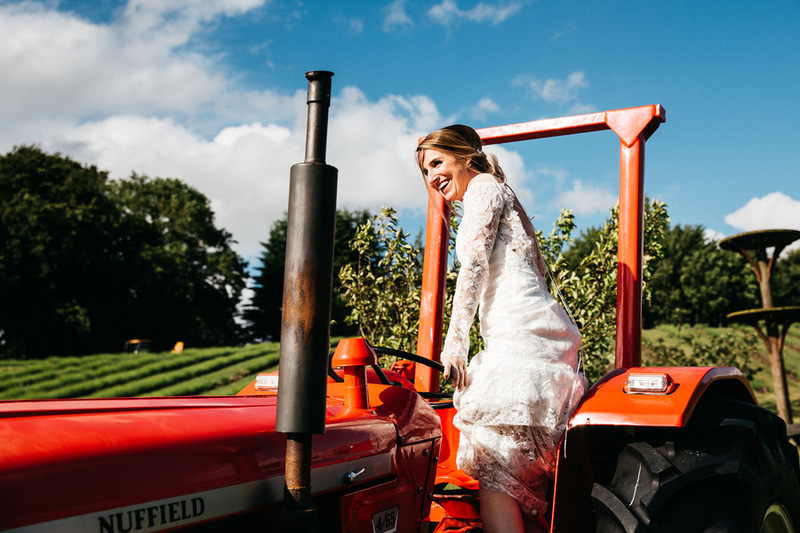 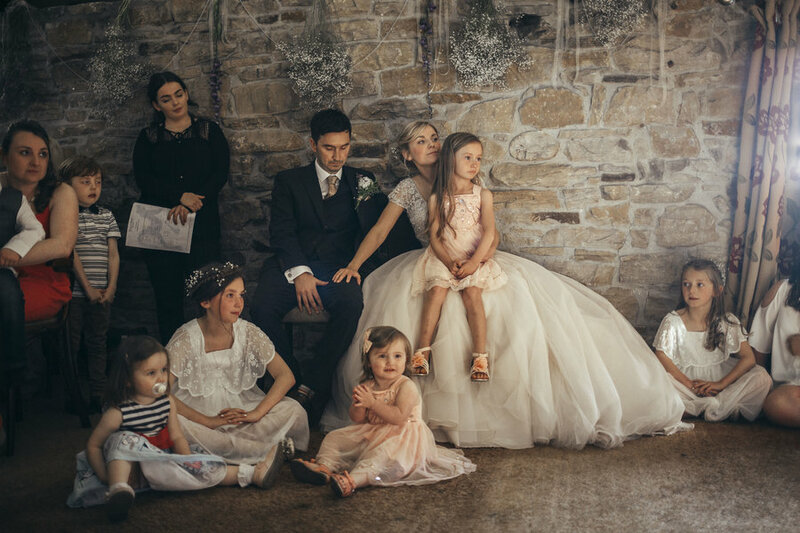 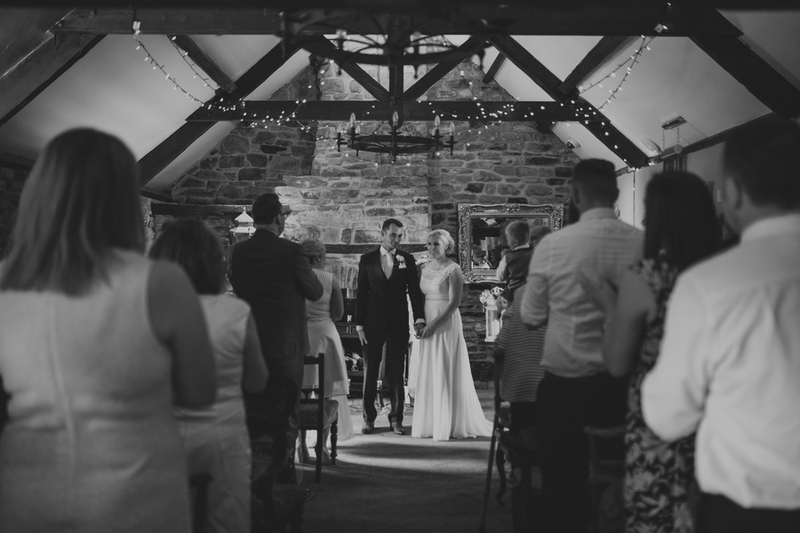 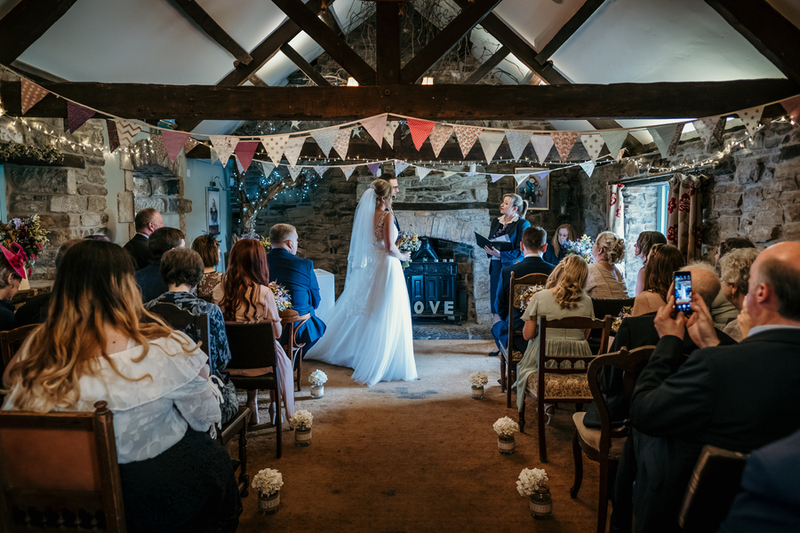 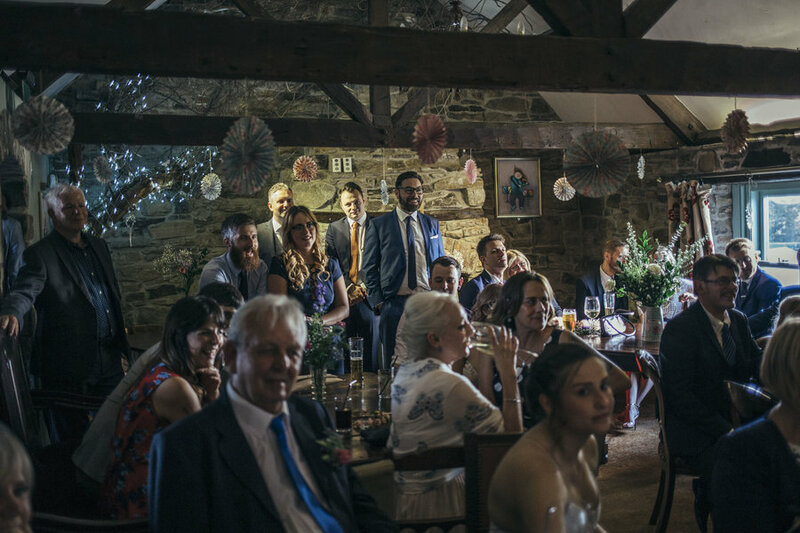 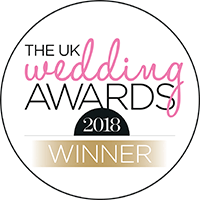 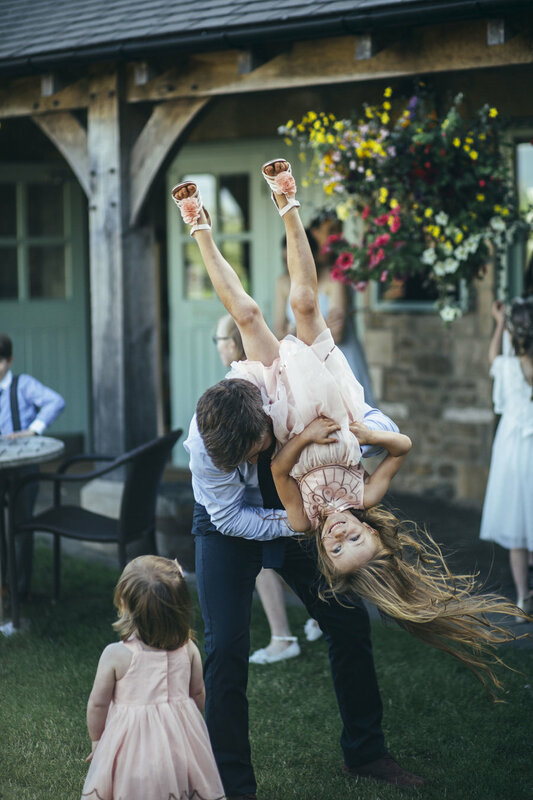 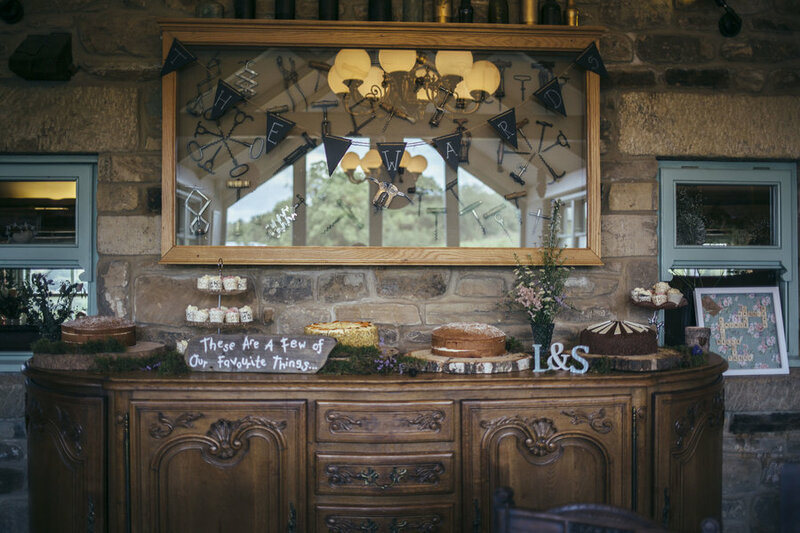 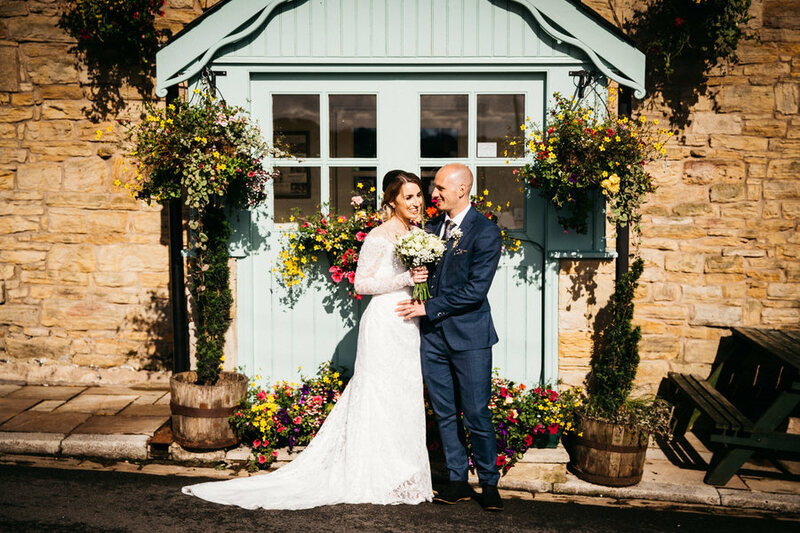 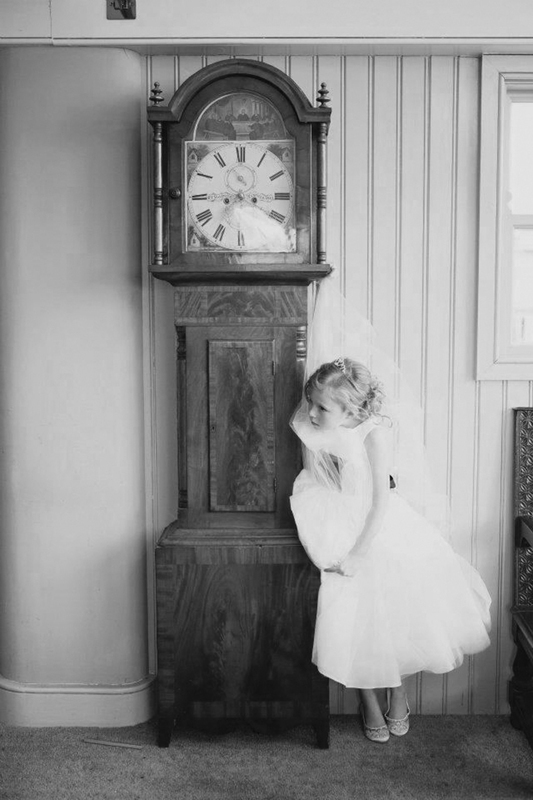 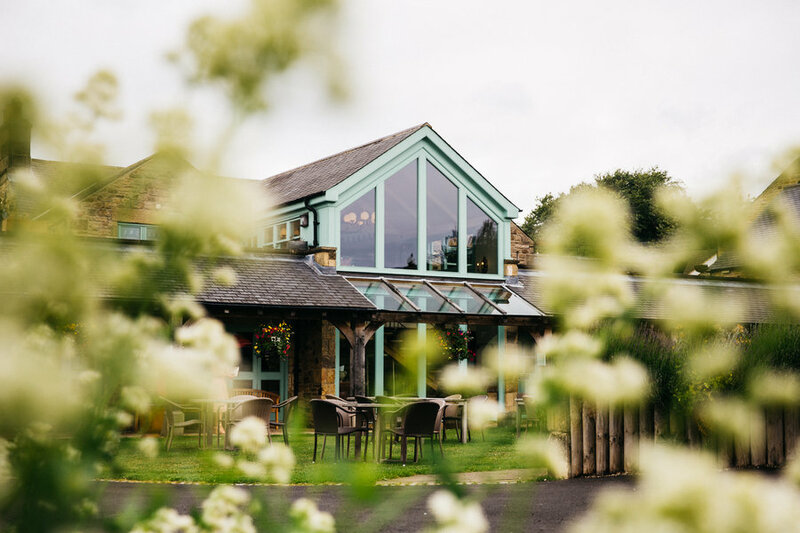 As a unique venue with extensive grounds and an open mind, Black Horse Beamish provides and unforgettable setting for all styles of wedding celebrations. 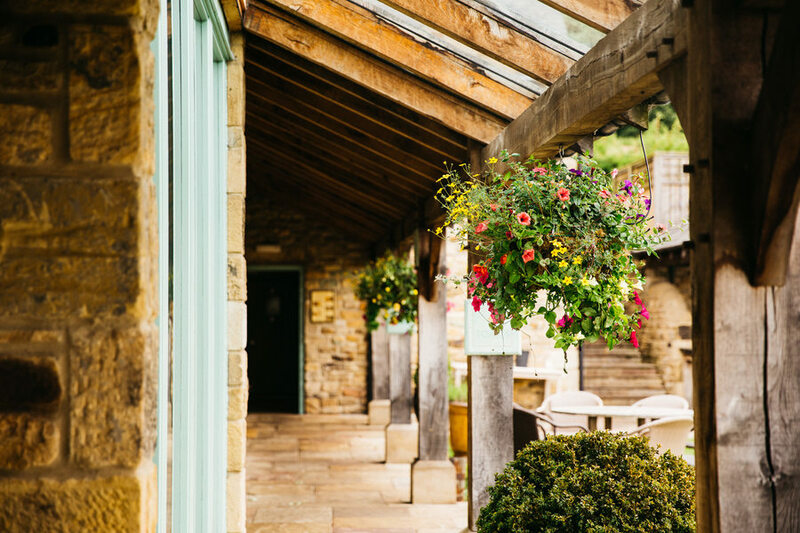 Beautifully restored, our 300-year-old building retains much of its original charm. 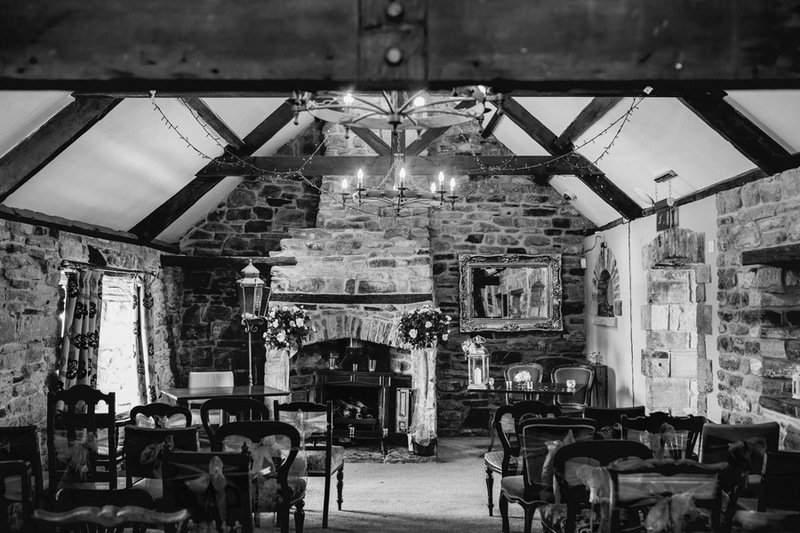 You are welcomed by flag stone floors, open fires and an eclectic mix of furnishings. 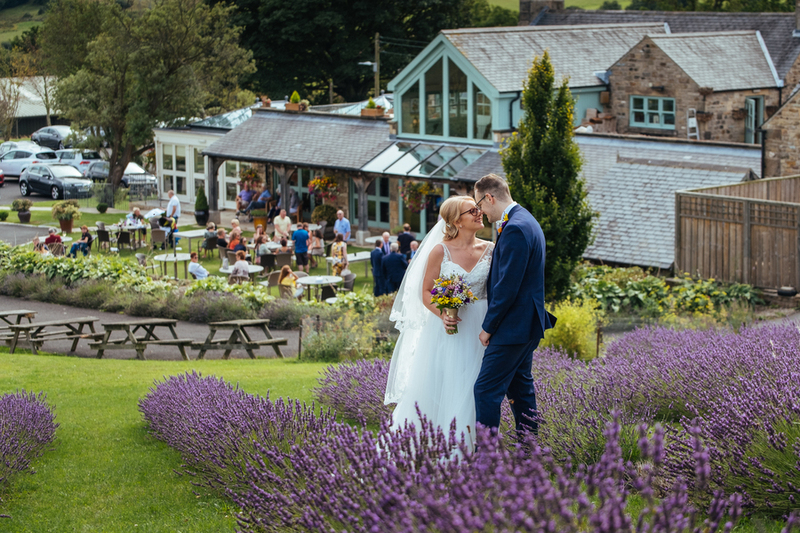 With panoramic views over our peaceful valley, the setting could hardly be more idyllic. 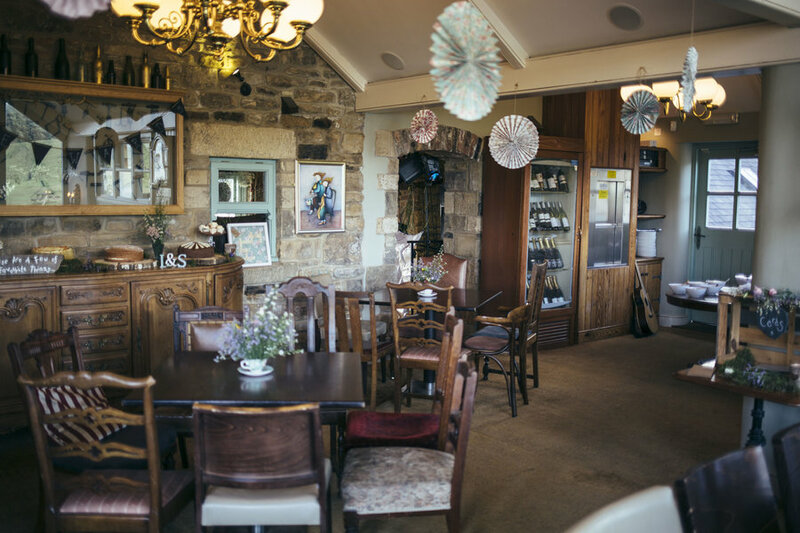 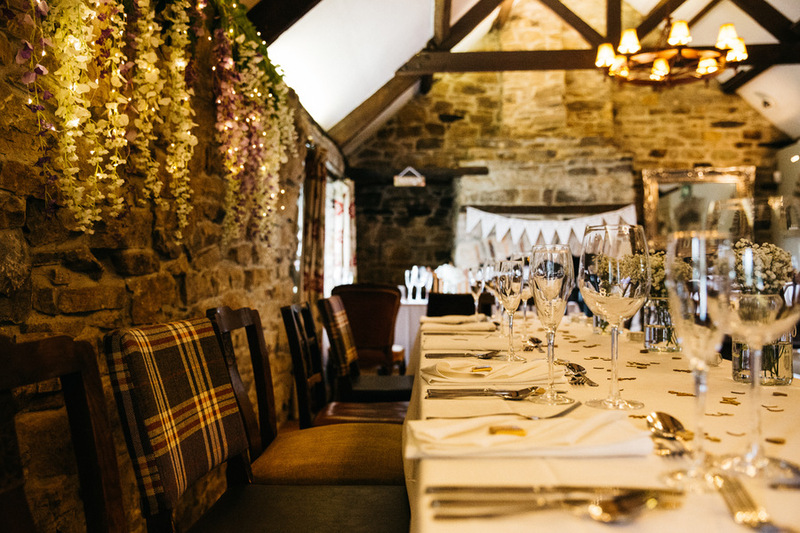 The George Ridley is a magnificent room complemented by original stone walls, two open fires, high ceilings and bare oak beams which enhance the grandeur of the setting. 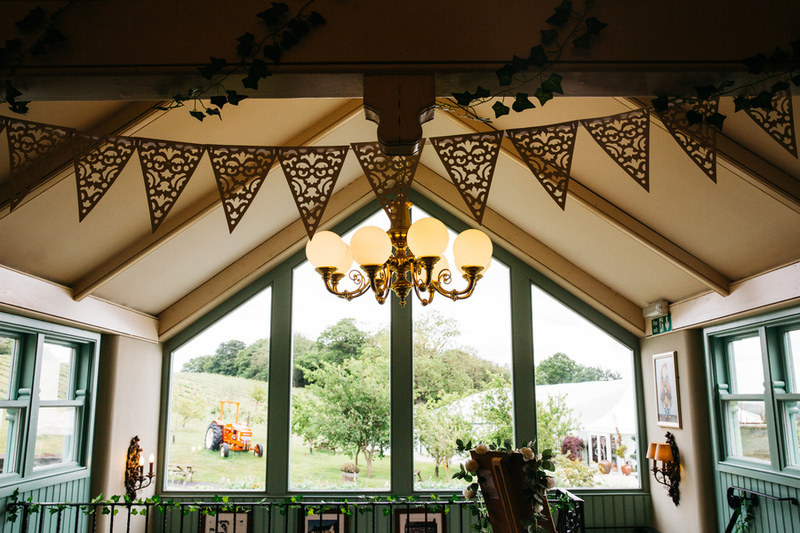 Attached to the Gallery bar and heated outdoor Terrace with panoramic views of the rolling countryside. 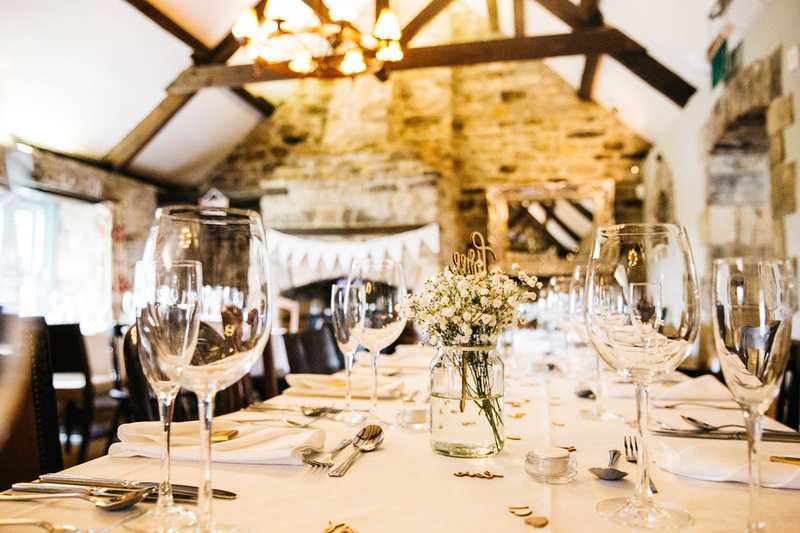 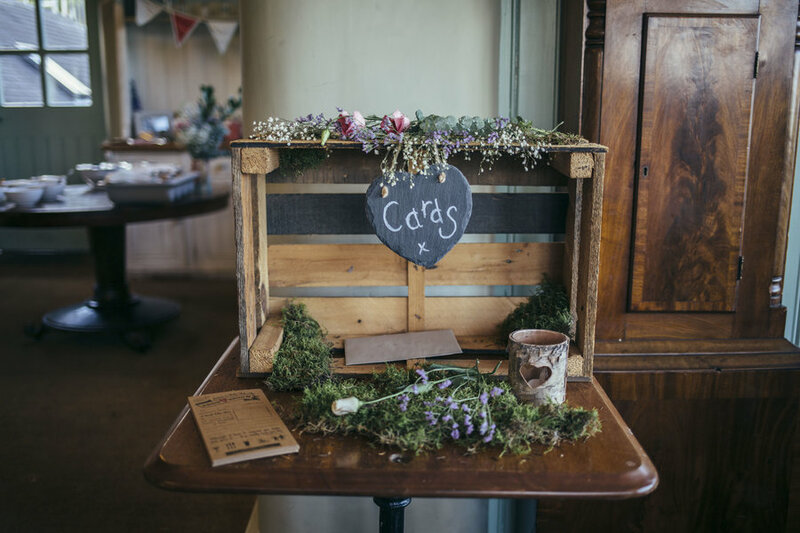 All of our function rooms are licensed for a civil ceremony allowing you to move seamlessly from ceremony to reception. 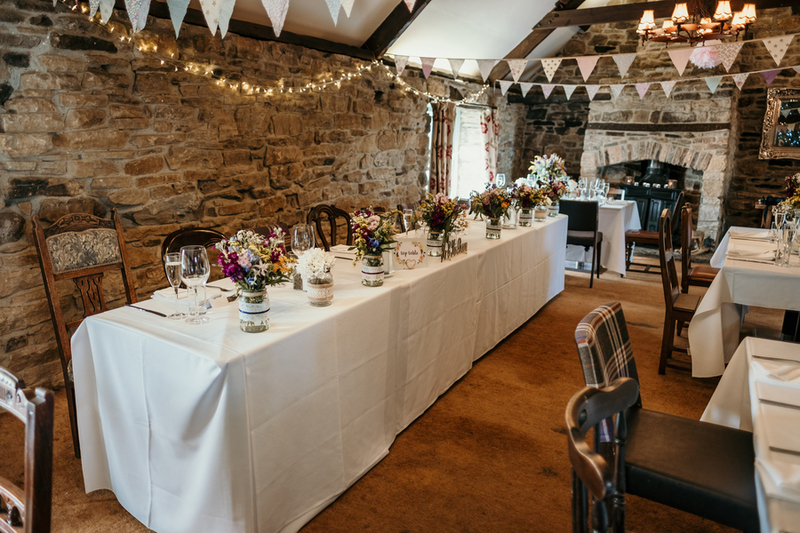 These rooms can be further dressed with wedding flowers and finishing touches to create a lovely backdrop for your ceremony. 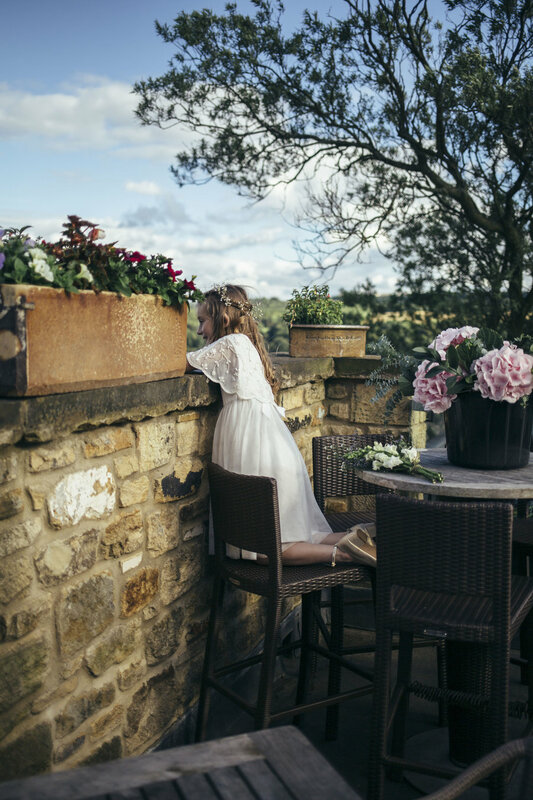 Photo opportunities here are in abundance with our stunning countryside views, private gardens and elegant interior. 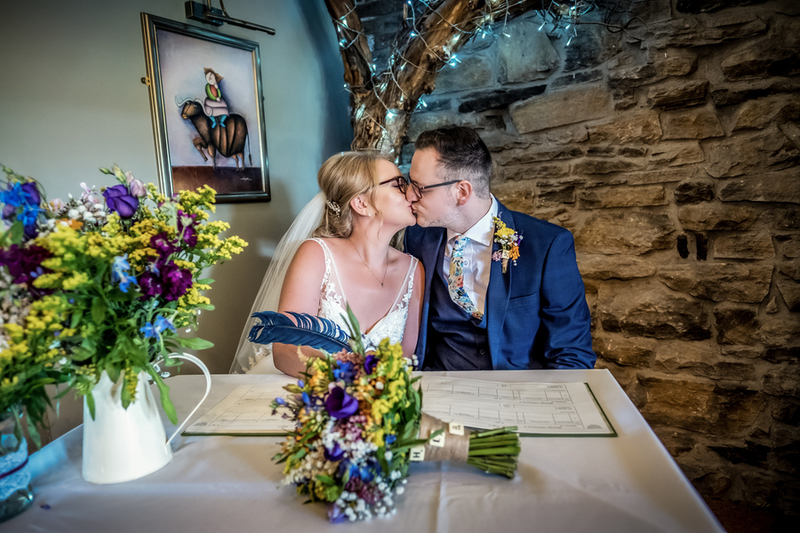 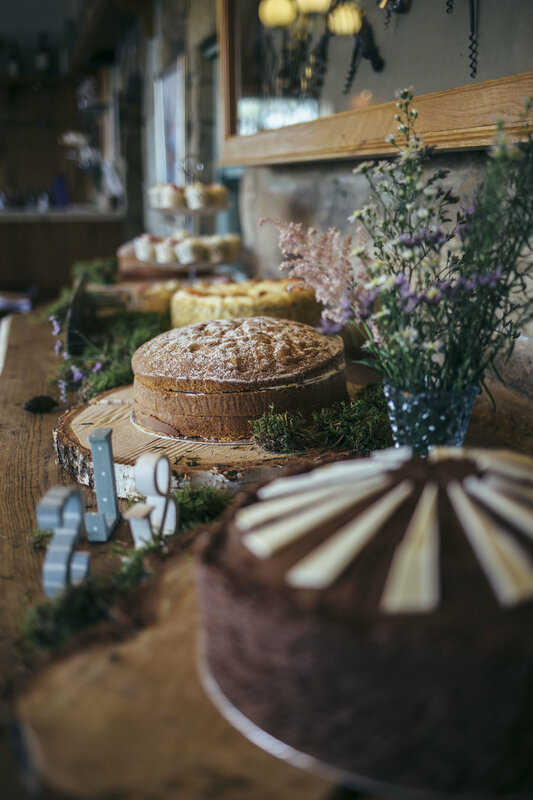 Your guests will be treated to a wedding breakfast, which is second to none and your special day will provide all invited with lifelong memories, of a truly stylish wedding. 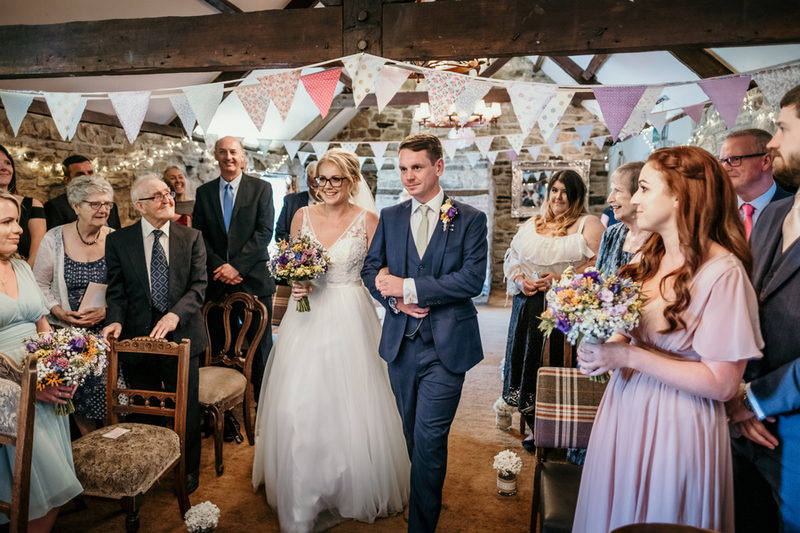 Take a look at our special offers and 2018/19 remaining dates.